Explore some of the notable wartime buildings of IWM Duxford, crossing the historic Bailey Bridge into the rarely seen North Camp. 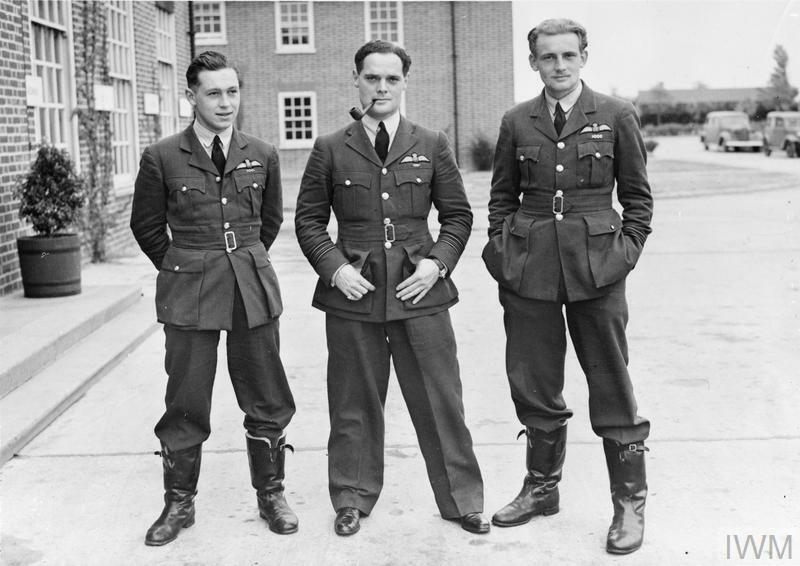 Hear the story of Group Captain ‘Woody’ Woodhall, the mischievous Station Commander, as he led RAF Duxford’s men and women through the Battle of Britain. View the Grade II-listed Officer’s Mess, former barracks and NAAFI store where Duxford’s servicemen could relax after a long day’s efforts during war and at peacetime. This tour is conducted on board our new electric vehicle. It is available to wheelchair users but due to the special provisions required to accommodate wheelchairs on the vehicle, please fill in the form available here before booking tickets so that we can ensure you have the best experience possible. 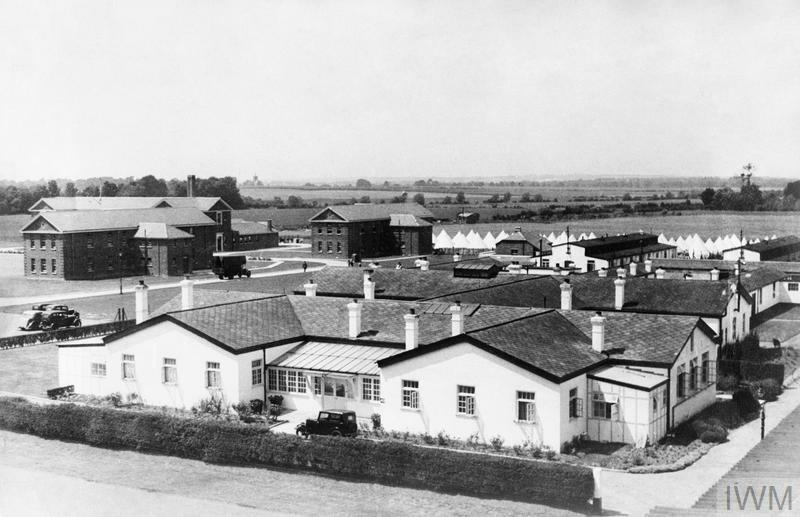 The old officer's mess at RAF Duxford, 1935. 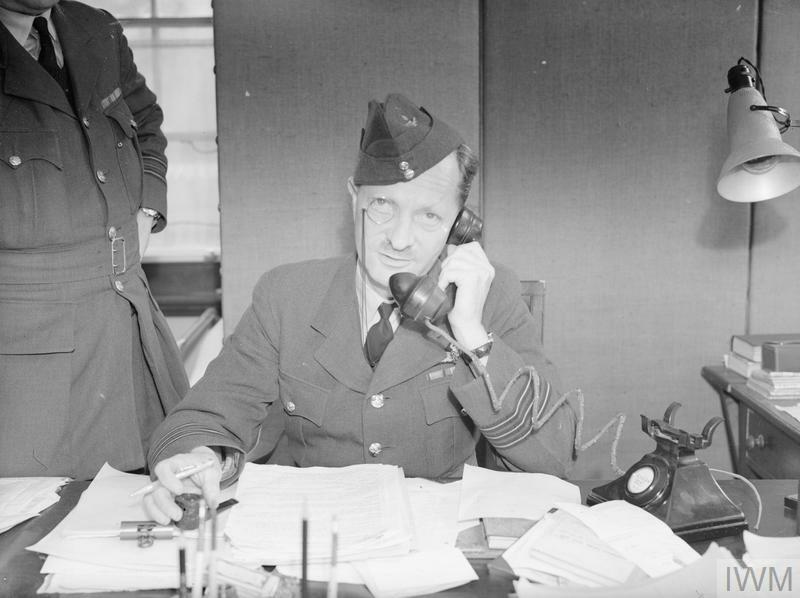 Photograph of Squadron Leader Woody Woodhall, RAF Duxford's station commander and Fighter Controller during the Battle of Britain. The photograph is taken in his office in the station headquarters building. Pilots of No. 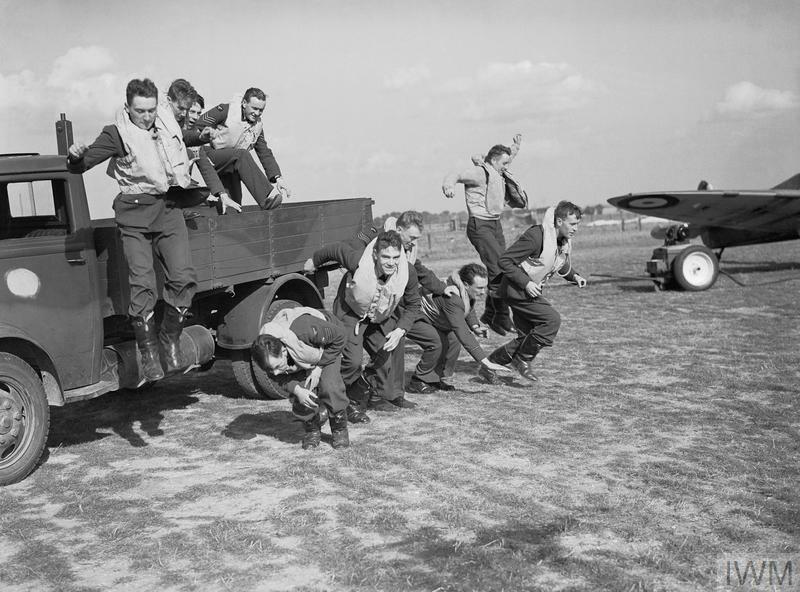 19 Squadron RAF stage a mock 'scramble' from the back of a truck at Fowlmere near Duxford, September 1940. Tours are subject to availability – please book in advance or ask in admissions on the day. In addition to a valid admission ticket for the day.